ATLANTA - December 19, 2017- Partnership Against Domestic Violence (PADV), Georgia's largest and most experienced non-profit working to end domestic violence, announced today that Jennifer Graham-Johnson, chief human resources officer at WestRock Company, will be its 30th annual Hearts with Hope Gala chair. This year's Gala will take place on May 19 at 6:30 p.m., with more than 400 corporate and community leaders expected to attend. Graham was chosen as this year's Gala chair because of her dedication to PADV since 2014 when she joined the organization's board of directors. Since her time on the board, she has led PADV’s strategic planning committee from 2015-2016 and has served on the marketing, revenue development and Hearts with Hope committees. Before serving as chief human resources officer for WestRock Company, an American packaging company that has more than 300 manufacturing facilities, design centers, research labs and sales offices around the world, Graham was executive vice president of human resources for RockTenn. 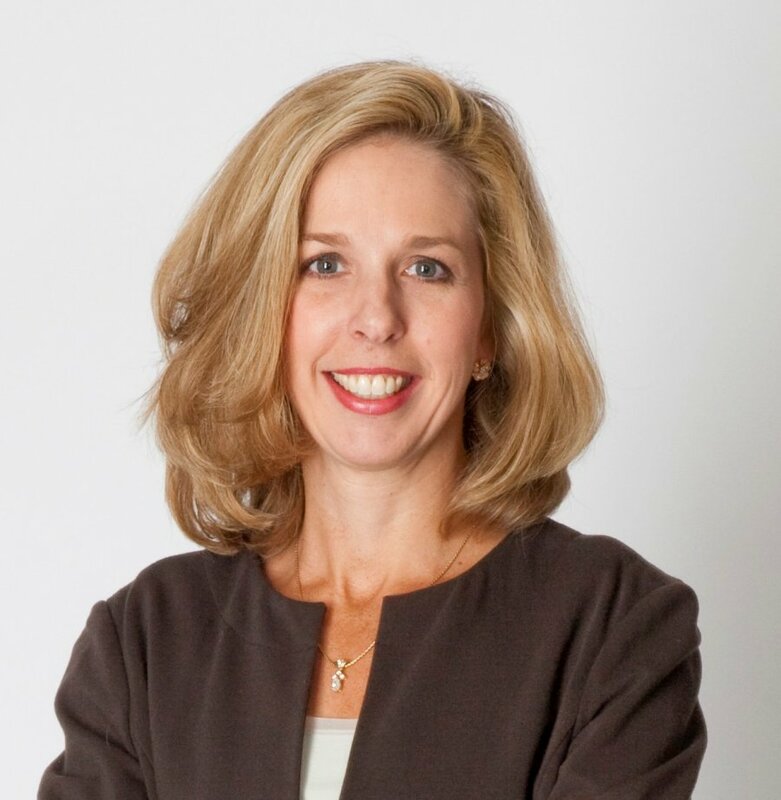 In 1993, she joined RockTenn's risk management team and has since served in a variety of leadership roles for the company, including director of benefits and senior vice president of employee services. Graham began her career in Risk Management with Deere & Company in Moline, Illinois. She earned a bachelor’s degree in business administration from the University of Georgia. "I am thrilled to have been selected as the 2018 Hearts with Hope Gala chair, for an organization that is helping women and men not only break their silence, but also the cycle of domestic violence," says Graham. "The Gala is a prime fundraising vehicle for PADV and I am dedicated to making this year’s Gala an event to remember by spreading the word about PADV’s mission while raising awareness of intimate partner violence." Graham’s duties as the 2018 Hearts with Hope Gala chair include planning the event, helping fundraise and selecting special honoree guests. "The Hearts with Hope Gala event is PADV’s largest fundraiser and this year we have set a goal to raise $750,000," says Nancy Friauf, President and CEO - PADV. "Jennifer has been a wonderful advocate for PADV over the past three years and we can’t wait to see what she accomplishes at this year’s event." At the black-tie event, PADV celebrates the organization’s mission to end the crime of intimate partner violence and empower survivors by highlighting success stories and honoring a survivor with PADV’s Purple Hearts with Hope Award, paying tribute to domestic violence survivors who have transformed their lives through empowerment, courage and determination. PADV’s mission is to end the crime of intimate partner violence and empower its survivors. The organization has served metro Atlanta since 1977 and is currently the largest nonprofit domestic violence agency in Georgia. PADV helps to transform the lives of approximately 20,000 women and children every year through emergency intervention, education, violence prevention and long-term advocacy. For more information please visit www.padv.org, or follow PADV on Facebook, Twitter and LinkedIn.